Romancing Her In A Long Term Relationship! You’ve seen her in her less than flattering pyjamas applying the seemingly endless amount of beauty products that make up part of her pre-bedtime routine. You’ve waited an hour for her to get ready and still managed to give a compliment when being asked if the sixth pair of pants she’s tried on makes her look fat or not. But you’ve also been there for all the wonderful times that make everything worth it. As a couple, your love is unique, and it has grown over many years. At NetFlorist, we care about the little things just as much as we care about the big things and that’s why we suggest that you send her flowers just because you love her and she makes you happy. The perfect gift for those times where you just want to spoil her and shower her with love (and flowers, of course). But, you could also buy her flowers online for your anniversary (a big occasion). Anniversaries are memorable occasions, but don’t wait around every year to send some extra love her way. 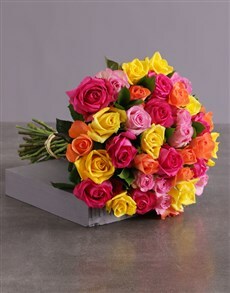 Rekindling romance is easy when you can send her flowers as a surprise out of the blue with net florist. We can’t guarantee that her sneaky female intuition won’t pick up on anything. But, what we can guarantee is that we have the best flowers that will make her heart all melty for you again. So, how do you go about getting this reaction from your shnookums? Start with the basics. Since we highly doubt you have a grand knowledge of flowers to rely on, go with colour. What colours does she always like? If you do know her favourite flower, you’re definitely going for gold. 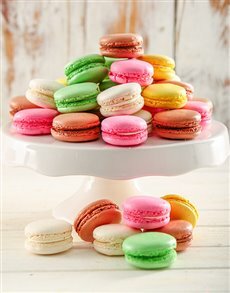 Lilies? Roses? Daisies? Gerberas? 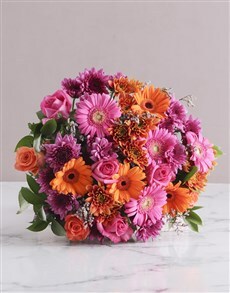 At NetFlorist you will find the perfect flowers she will love, so go ahead and buy a bouquet online. We deliver nationwide, whether she is near or far. For your wife or girlfriend, a great idea you can steal from us (the pleasure is ours) is to replicate or find the flowers that made up her wedding flowers. Think of how excited she’ll be to have blue irises delivered to her that will remind her of the bouquet she carried down the aisle. She’ll believe romance is your middle name if you keep us such smooth moves. 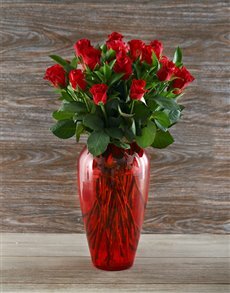 You see, we’re not only your love and romance guru but also the best online florist to help you in all your romantic endeavours. 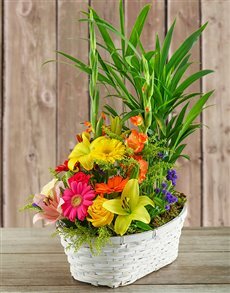 The net florist bunch are here to make it all easy with online buying, sending and delivering of flowers to your girlfriend or wife.